If you are looking to buy a wheelchair and you are wondering which ones are the best the electrical or the manual ones, then we have the answer for you. 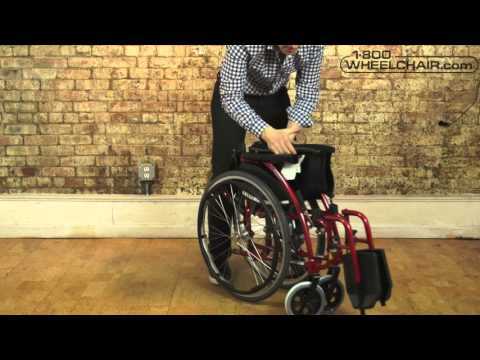 Without a doubt, the manual wheelchair is far better than any other electrical one for many reasons. If you are interested why are manual wheelchairs so much better than electrical ones, then continue reading because we will be talking about some of the advantages that manual wheelchairs have. The main reason why manual wheelchairs are far better choice than electrical ones is that they can be configured to fit your needs. Of course, the electrical ones can be configured a little, but not nearly as much as the manual ones. With electrical ones, you get what you purchased, you really cannot do any major changes to it that will benefit you in any way. However, with manual wheelchairs, you have the option to configure the entire wheelchair. You can choose many different things, what color, material, shape, and size you want. 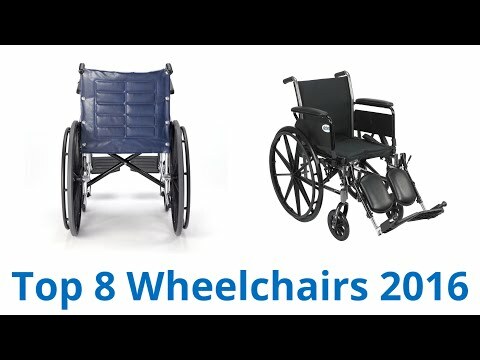 If you want to get a wheelchair for some type of recreation, you will be looking at the sports wheelchairs that are lower body and a unique shape for better turning. Those wheelchairs are also made out of some really lightweight material in order to provide even higher speeds. If you like going fast, then you will not like electric wheelchairs because they are not known for their speed. In fact, they are really slow moving and after some time that speed can become annoying. Therefore, if you love speed, the better choice is a manual wheelchair because there you are the one that is controlling the speed limit. Of course, if you want to go really fast, you need to buy a custom made one or at least a sports wheelchair because they are specially made to go fast. One more advantage of a manual wheelchair is that they require almost no maintenance at all, where on the other hand the electric ones are needed to be taken care of and maintained regularly. Otherwise, they would break and stop working after some time. Also, they need to be charged regularly in order to work. If you forget to charge it, you will be stuck because you will not be able to move. That cannot happen with a manual wheelchair because it doesn’t require to be charged. Maintaining an electric wheelchair is also quite expensive, mostly because not many people know actually how to fix them when something breaks. Also, the parts for electric ones are very expensive, where for manual wheelchairs parts can be found everywhere and they are cheap. Overall the manual wheelchairs are a far smarter choice.